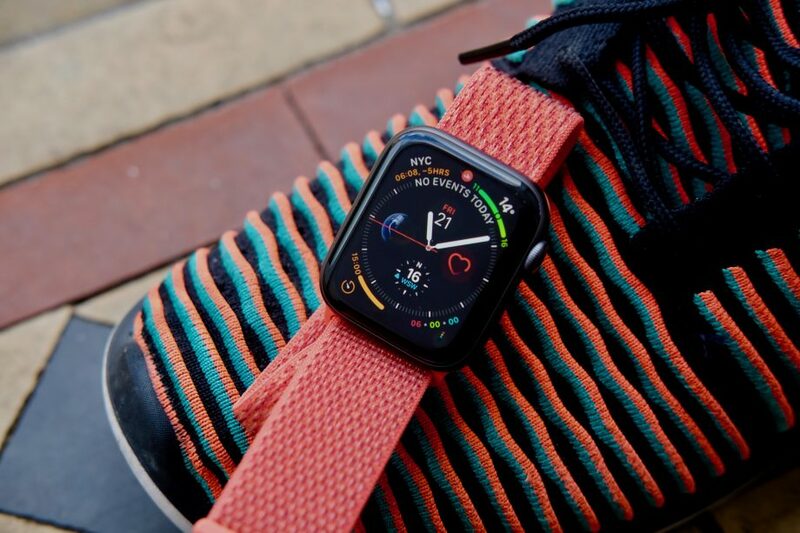 Nike developers released a new version of the Run Club for the Apple Watch Series 4. The program now uses the displays 42 and 44 mm. To install the new version Run Club Watch, if you update fresh iPhone app. 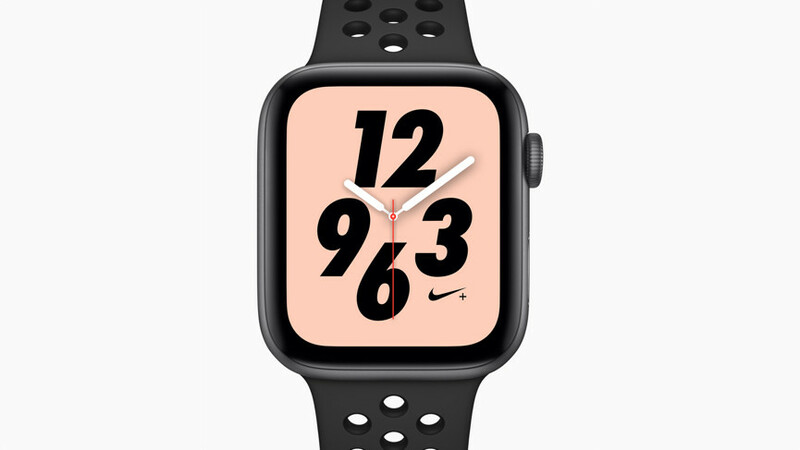 Apple released the Nike + Series 4 10 days ago, but for unknown reasons the company was unable to prepare the application to the clock output. 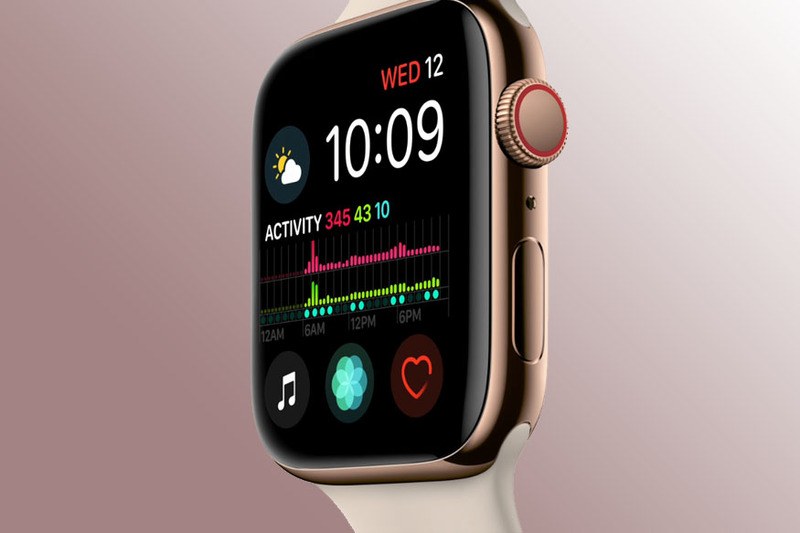 Apple donated 1000 of smart watches to the new study on the occurrence of eating disorders (RPP), according to CNBC. 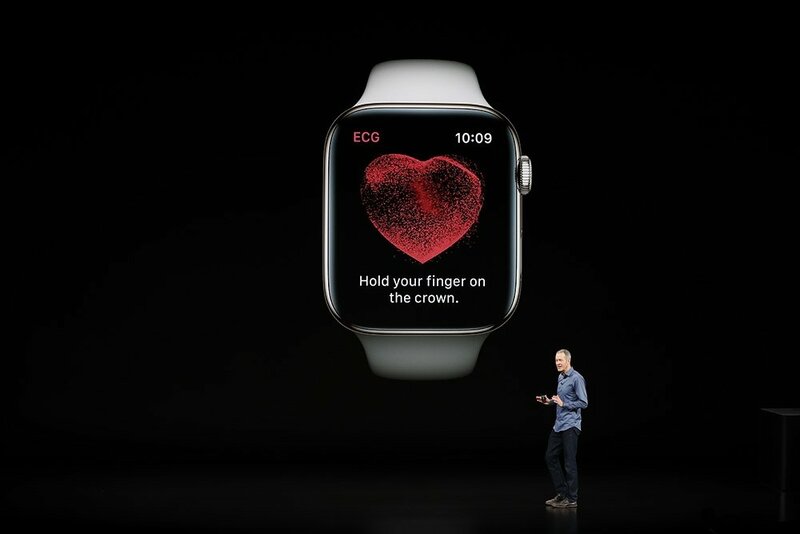 Apple simultaneously with the announcement of Watch Series 4 updated model range of watchstraps. The portal AppleInsider has shown how new version will look on the hand and how they differ from the already previously available. There are many straps for the Apple Watch from third party manufacturers. However, those that produces Apple itself always remain out of reach quality performance and design solutions perfectly matching with the user interface. Apple has published a couple of short videos about the capabilities of the Apple Watch on his YouTube channel. In the video instruction demonstrates the application “Training” and use of “Emergency calls”. Life in the big city is often an obstacle course that bring a lot of stress. Tell how to defeat fatigue using a few iOS apps. The app was developed by the creators of the game “Monument Valley” in conjunction with the American psychologists. Thanks to the first Moodnotes got a beautiful and eye-catching design, and experienced professionals have done everything possible to help future users to cope with psychological problems. Apple Pencil – the necessary gadget for the owners of iPad Pro or iPad 2018. This is more than a stylus. Only with it you can unlock the full potential of the iPad. 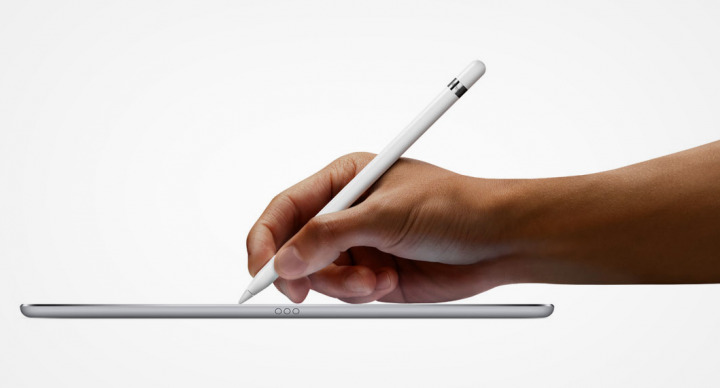 But like all gadgets, the Apple Pencil you can buy accessories that will emphasize individuality. 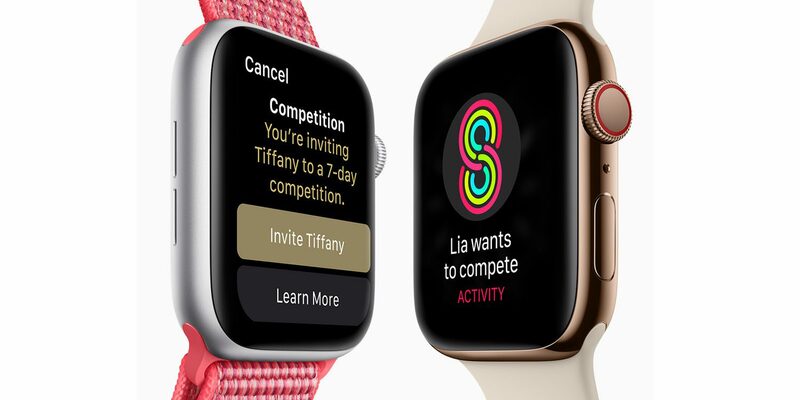 This year, Apple notified users and developers that older applications created using watchOS 1 SDK, will not work on watch OS 5 and above. Now the owners of devices can find and remove old applications that no longer run. In this tutorial we will explain how to identify and remove legacy applications Apple Watch. 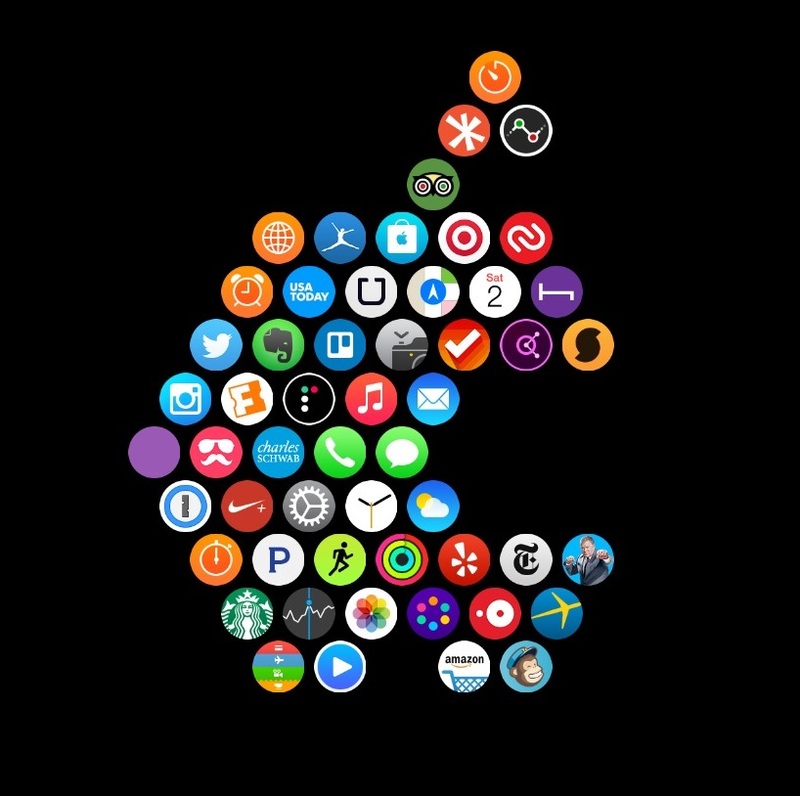 First, we start the Watch app on the iPhone. As noted by users, following the clock for the new Apple Watch Series 4 device goes haywire, turning into a useless “brick”. Yet, this problem was faced only the owners of the smart device from Australia. Showcase shopping centre on Oxford street in London decorated with dynamic images used in the new iPhone and Apple Watch Series 4. This is reported by 9to5Mac.